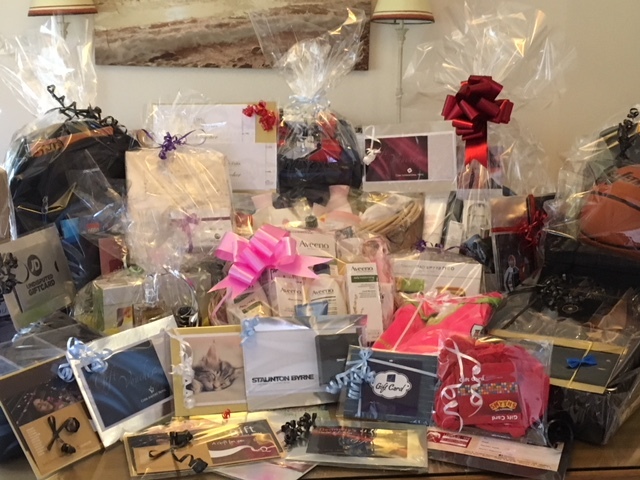 We have forty three great prizes very kindly donated by members, parents, coaches and very generous local businesses to whom we are very grateful. The list of prizes below. The same as last year, the tickets are priced at €5 each. Tickets will be distributed at training sessions over the next week, with the help of parent liaisons in many teams, with a final deadline for return of tickets Sunday 25th March. The draw will take place in The Briar Rose on Thursday 29th March 8.30 pm and we hope there will be a lot of support for the raffle on the night.  Boyz 2 Men Barbers Voucher €15 (Boyz 2 Men Barbers) and 1 bottle of wine.